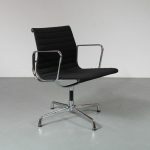 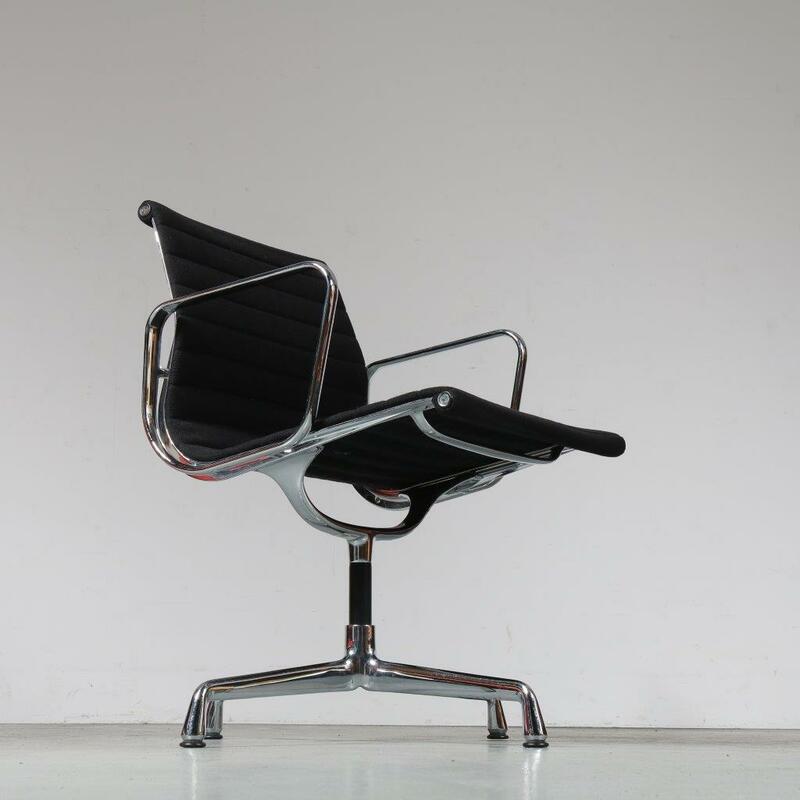 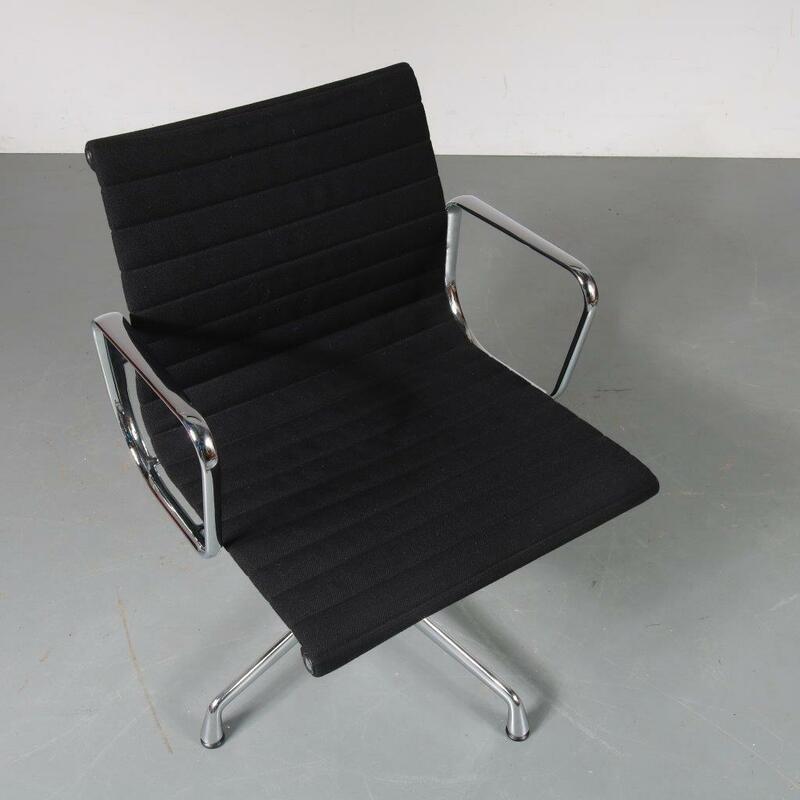 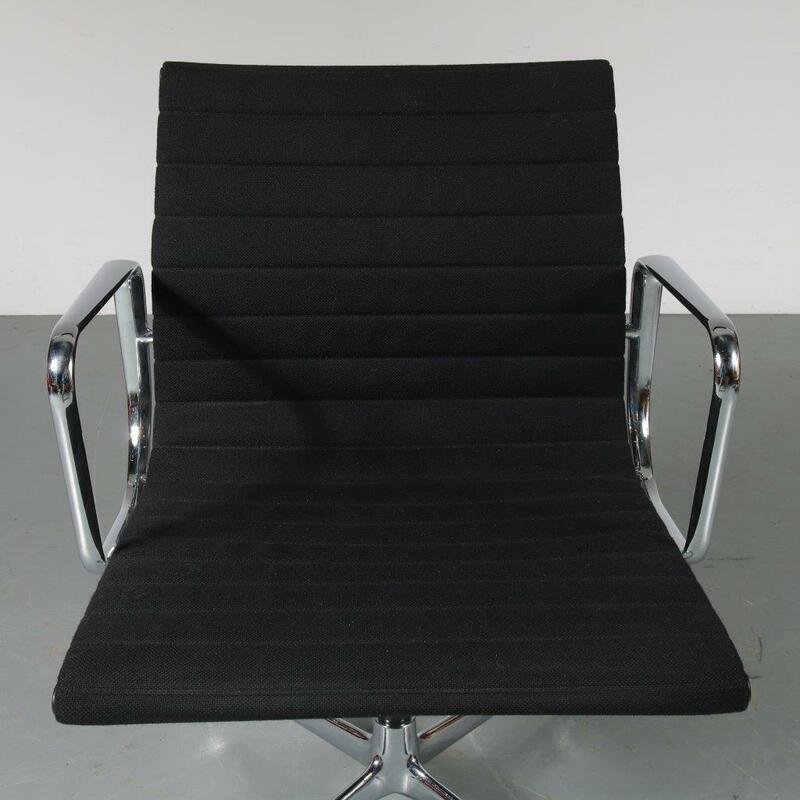 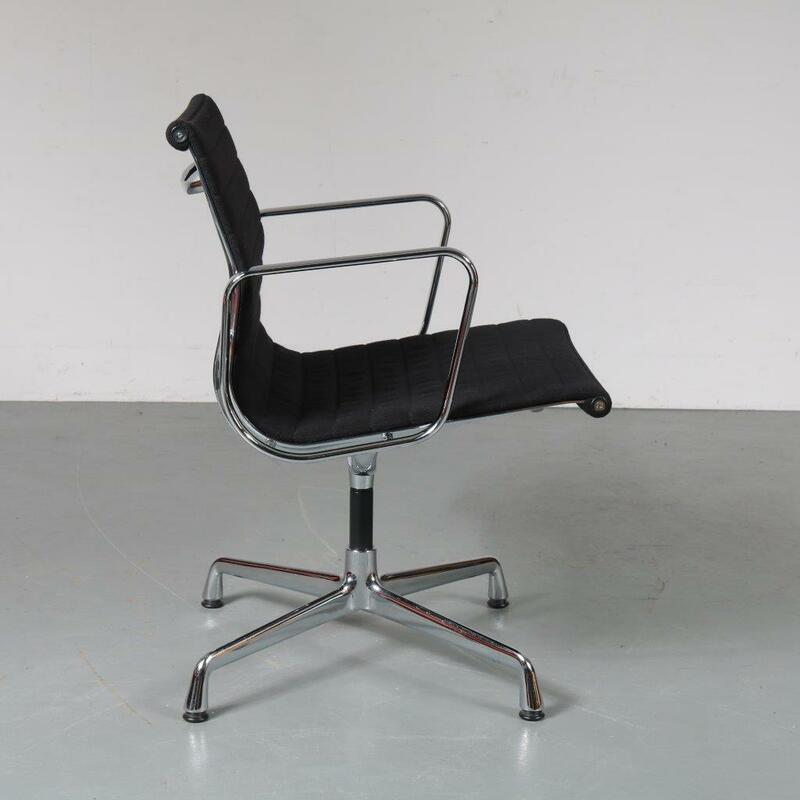 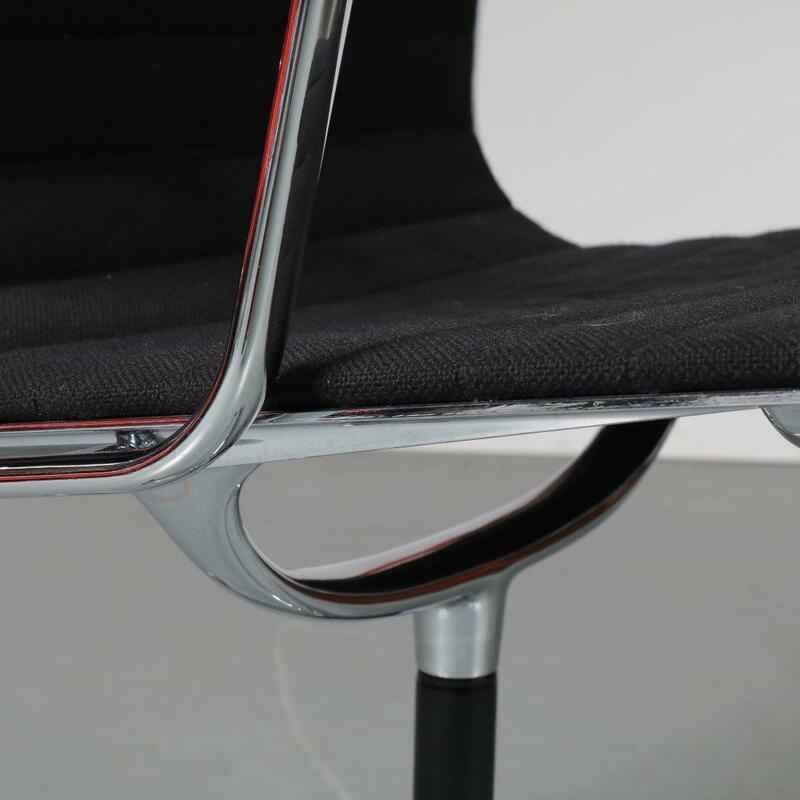 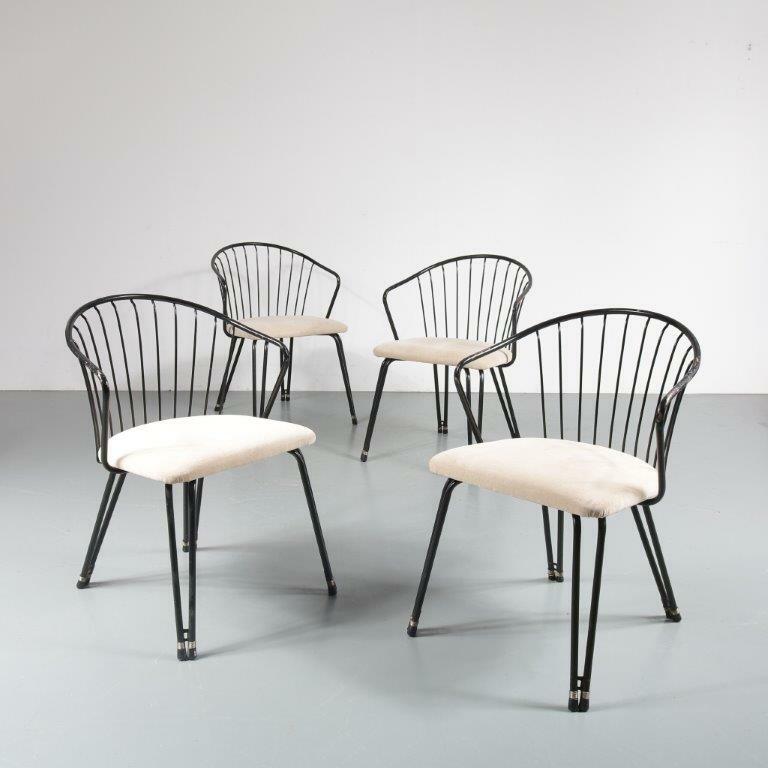 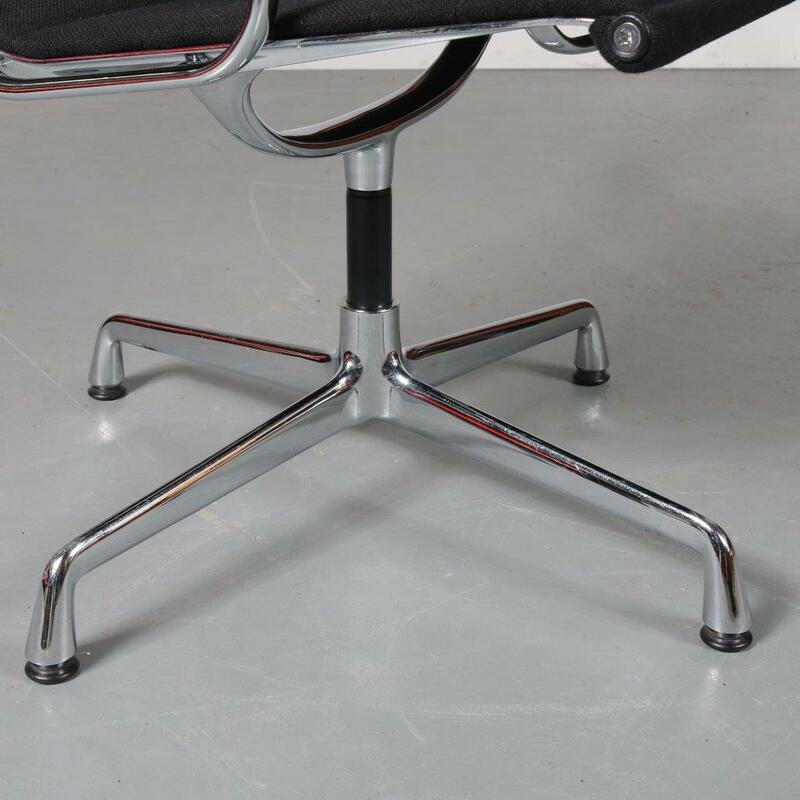 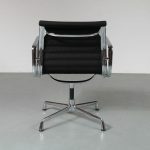 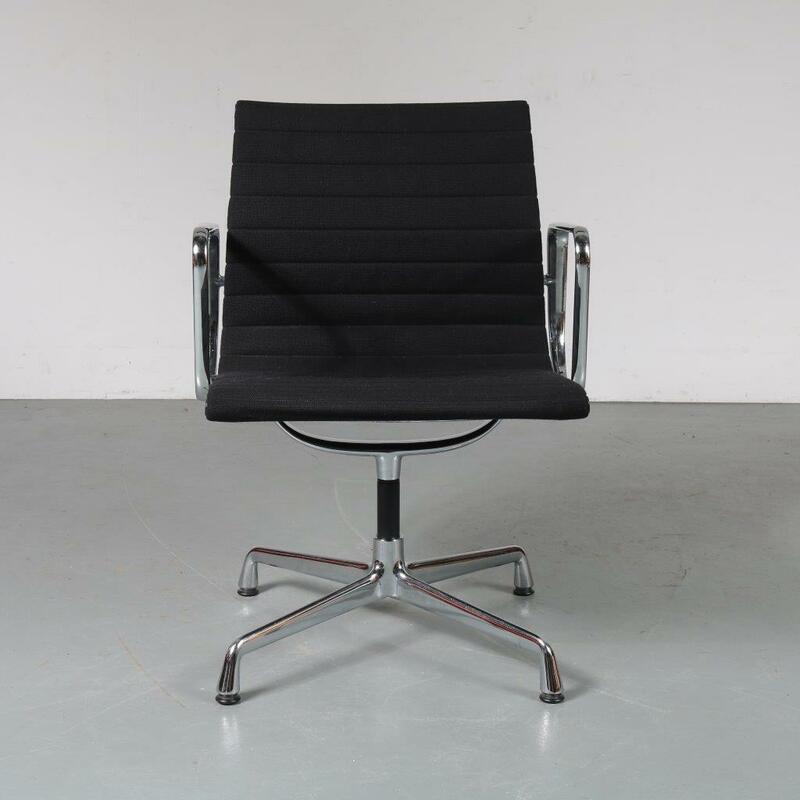 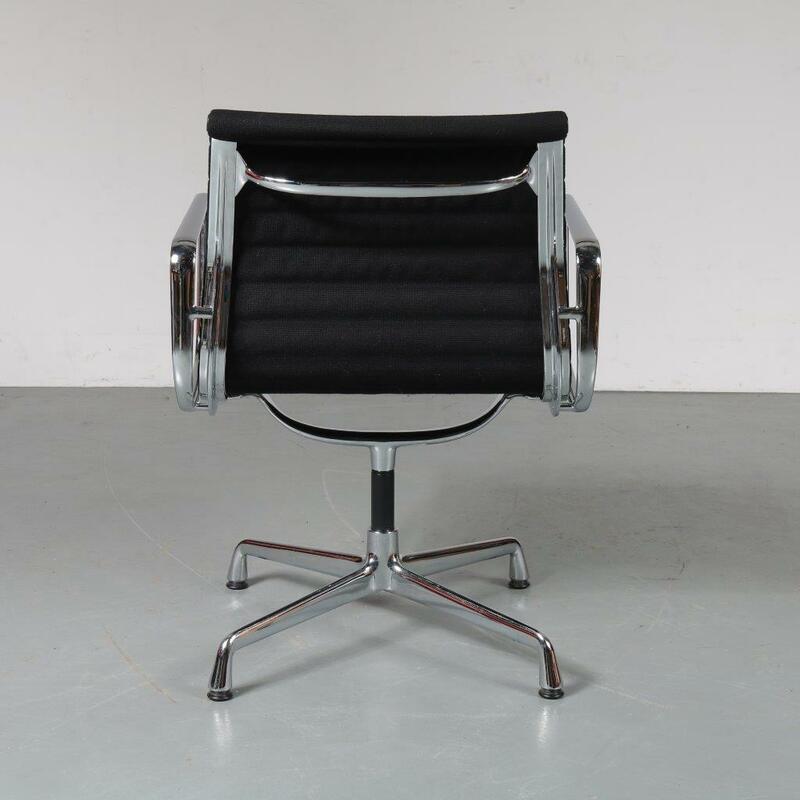 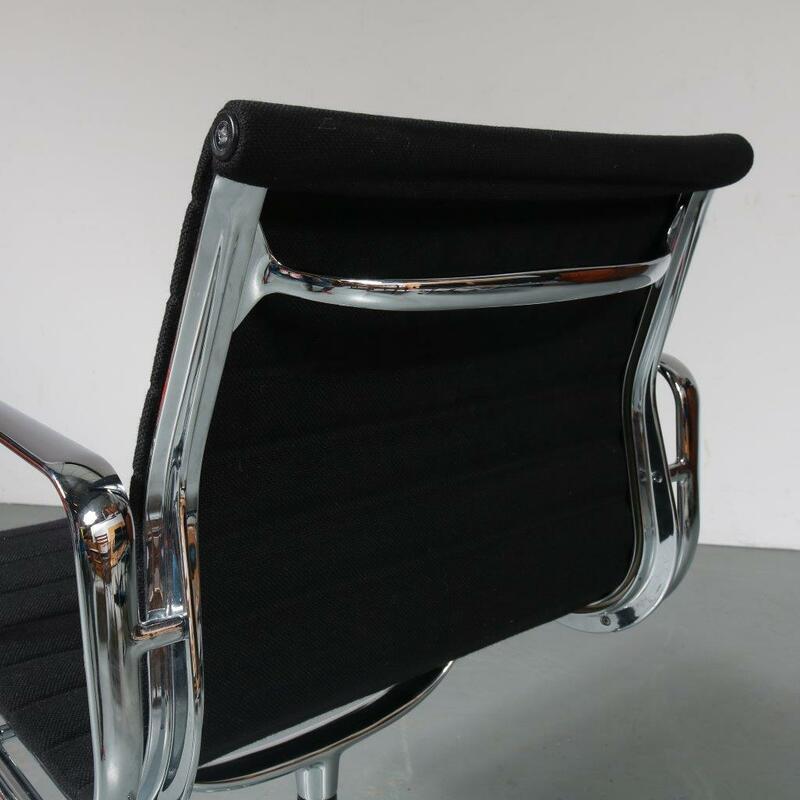 Beautiful EA108 chairs from the Aluminium series, one of the most iconic pieces of midcentury design! 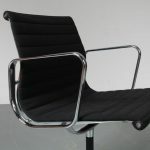 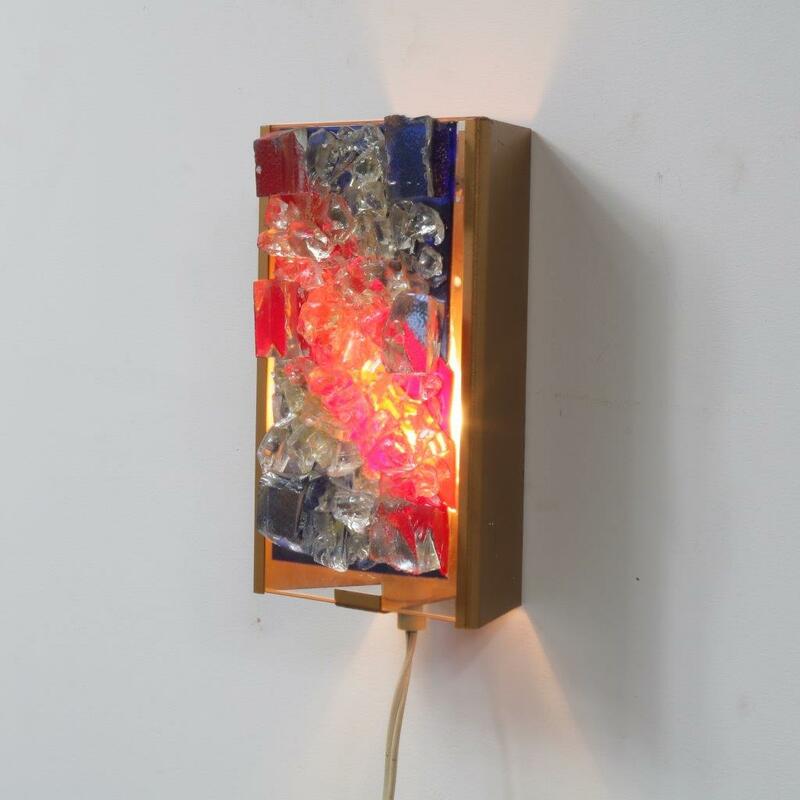 Designed in 1958 for the private residence of an art collector in Columbus, Indiana (USA). 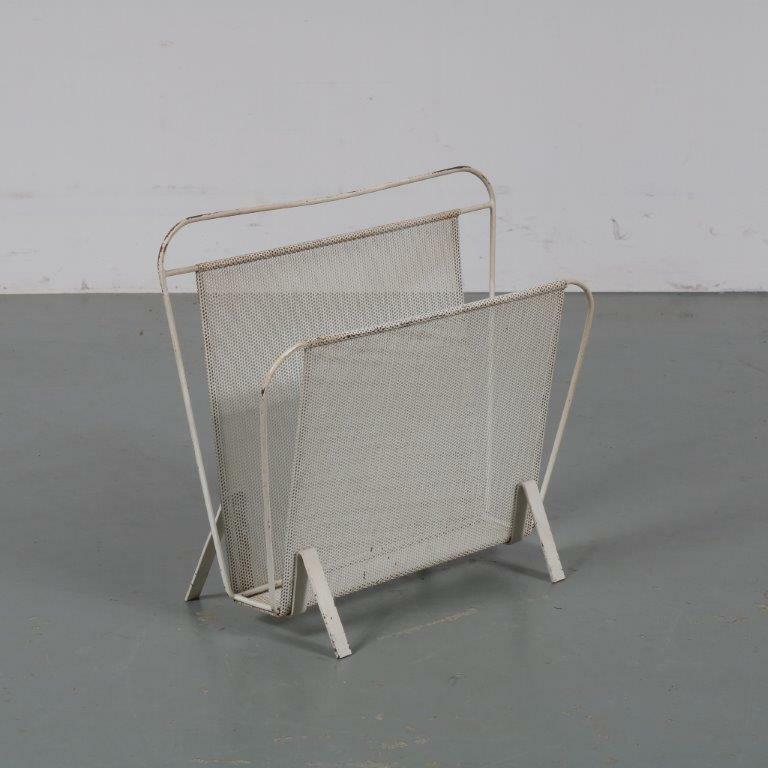 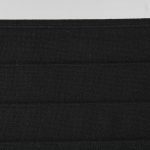 It is made with a technique that was unique at the time: stretching a panel of fabric or leather between two aluminium side members to create a strong, elastic seat. 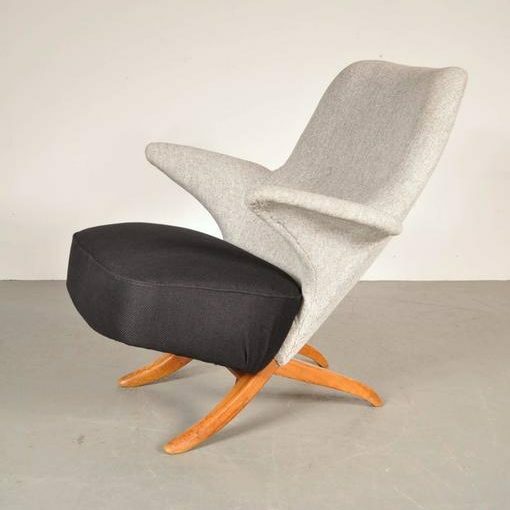 This adds to a wonderful seating comfort as the seat adapts to the body of the sitter. 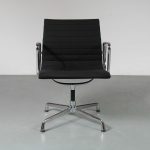 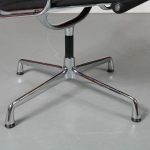 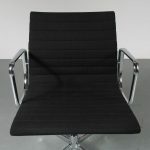 These chairs are made of black fabric, which contrasts beautifully to the bright chrome frame. 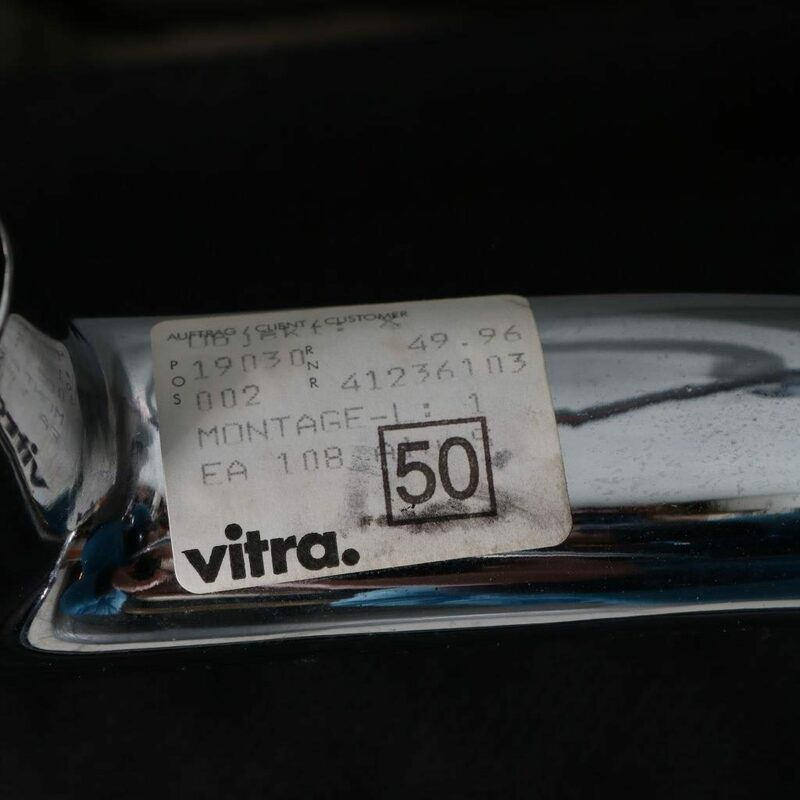 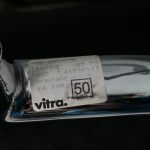 They remain in very good, vintage condition and have the manufacturer’s label on the frame, as can be seen in one of our photos. 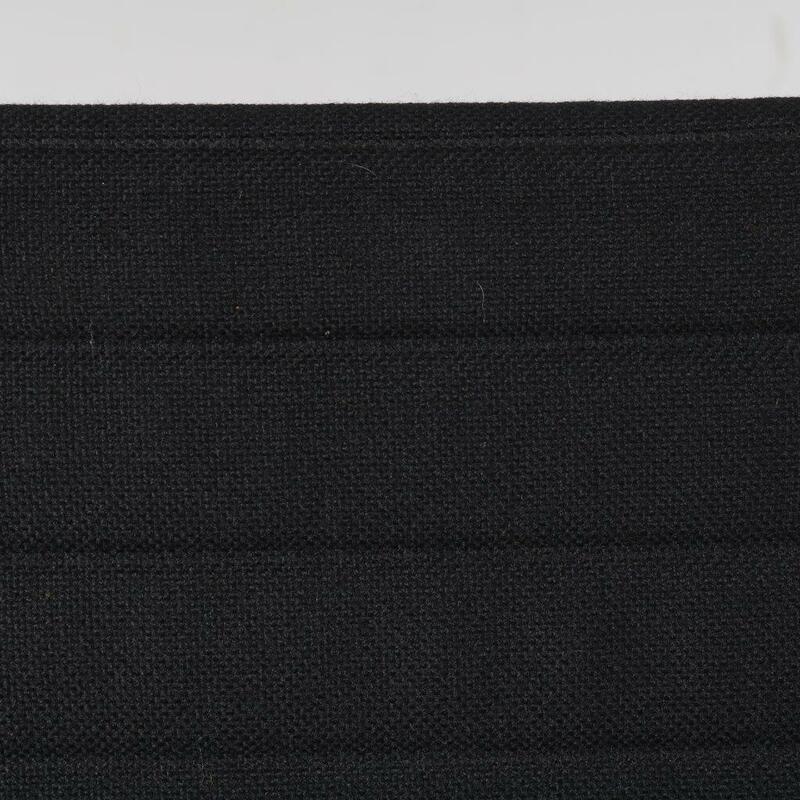 Sold individually!